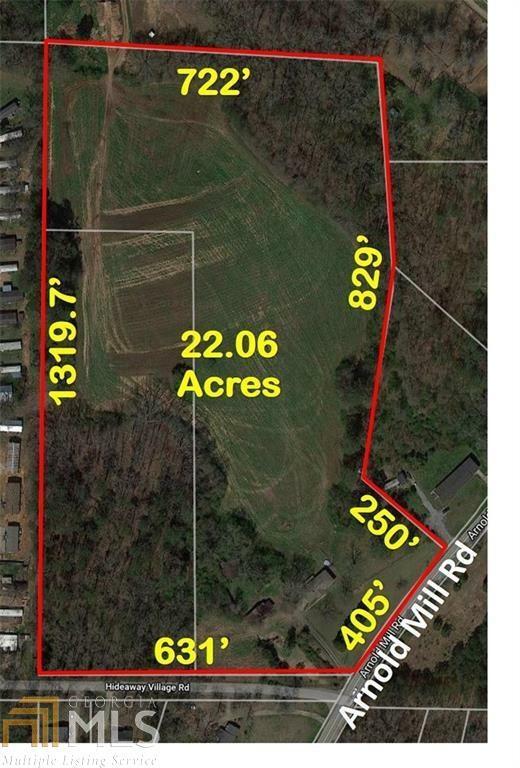 22+ Acres of Prime Residential Development Opportunity 1+ mile from Downtown Woodstock. 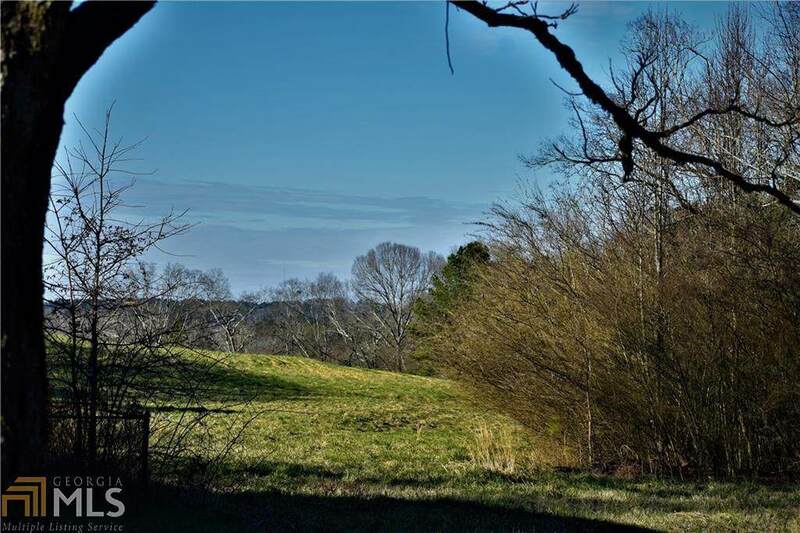 Walking distance to Dupree Park, JJ Biello Park and Sports Complex. Easy Access to Greenprints Bike & Walking Trails. 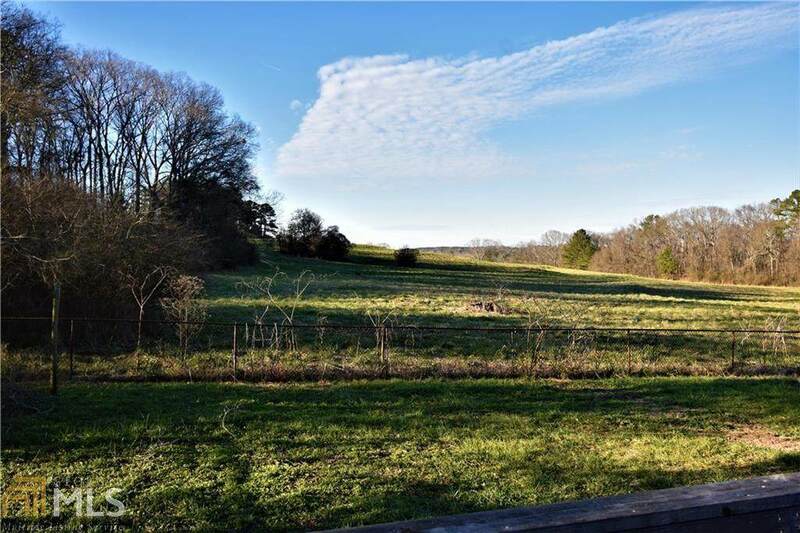 Very close to Outlet Mall, Woodstock City Center Shopping, Restaurants & Amphitheater. Award winning school district. Perfect location for Live~Work~Play Community. Excellent Topography - no flood plain. Currently Zoned R-40. 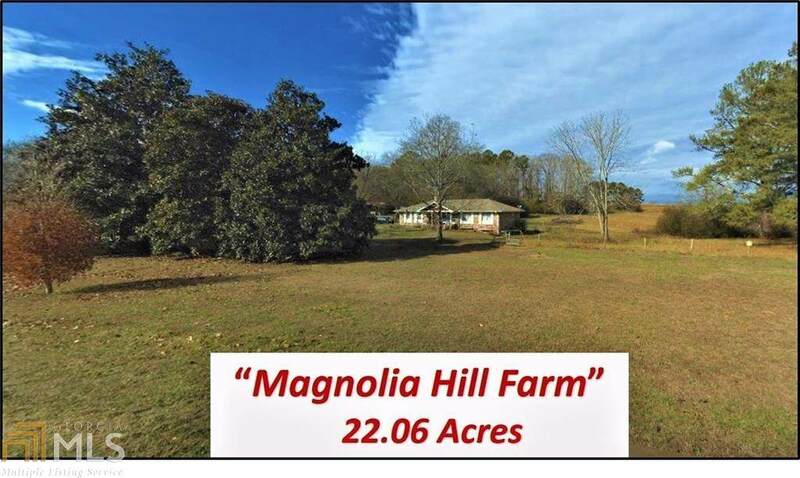 First time on the market in 60 years - "Magnolia Hill Farm". Listing provided courtesy of Northgate Realty Brokers, Llc. © 2019 Georgia Multiple Listing Service, Inc. All rights reserved. Information Deemed Reliable But Not Guaranteed.